Next weekend, Creed II officially invades theaters, as Michael B. Jordan will be looking to take over the box offices again. Well, with the project just a few days ago, Mike WiLL Made-It has been tapped to handle the major film’s official soundtrack, which has essentially become his own solo project. The Atlanta musician-entrepreneur has tapped the likes of Rae Sremmurd, Eearz, Pharrell, Nas, 2 Chainz, Lil Wayne, Rick Ross, ScHoolboy Q, Young Thug, Kodak Black, Gucci Mane, YG, Quavo, Juicy J, Nicki Minaj, Vince Staples, and Ella Mai among others for the project. 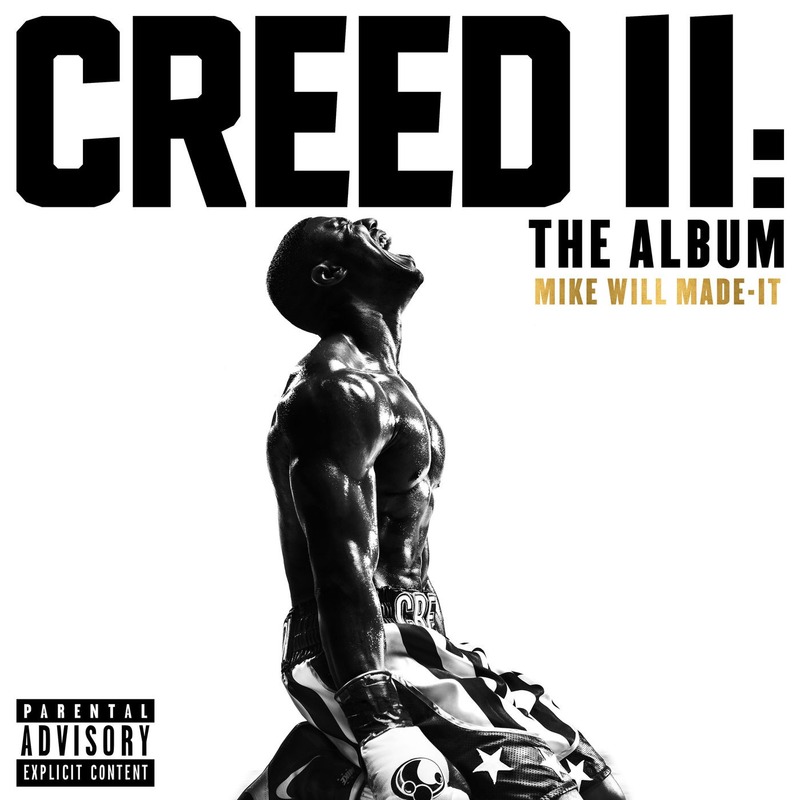 Take a listen below to Mike WiLL Made-It’s Creed 2 album soundtrack in full below.